Interviewed in 2012, Cindy Ainsworth, a founder of the Historic Reno Preservation Society, recalls her reaction upon first viewing the intact condition of equipment inside the historic Eveleth Lumber mill building. Recorded by Alicia Barber. 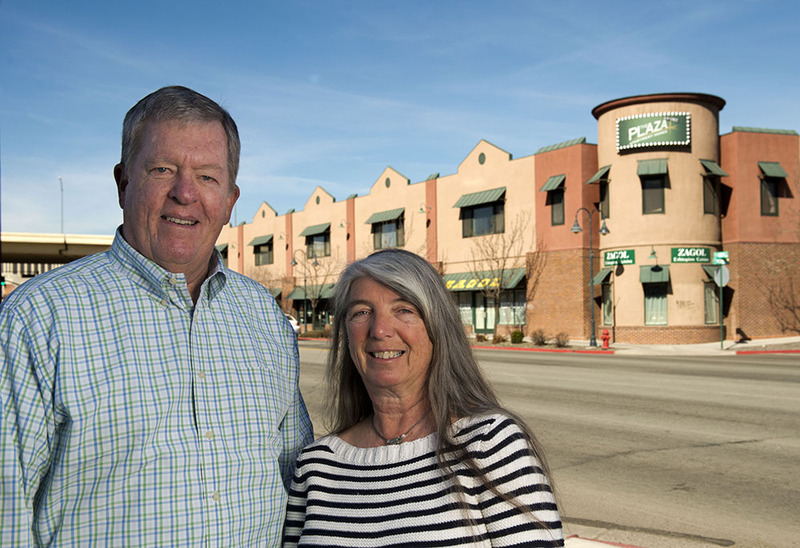 Cindy Ainsworth remembers the historic walking tour that led her, Pat Klos, and Nancy Holmes to found the Historic Reno Preservation Society (HRPS)in 1997. Recorded by Alicia Barber. 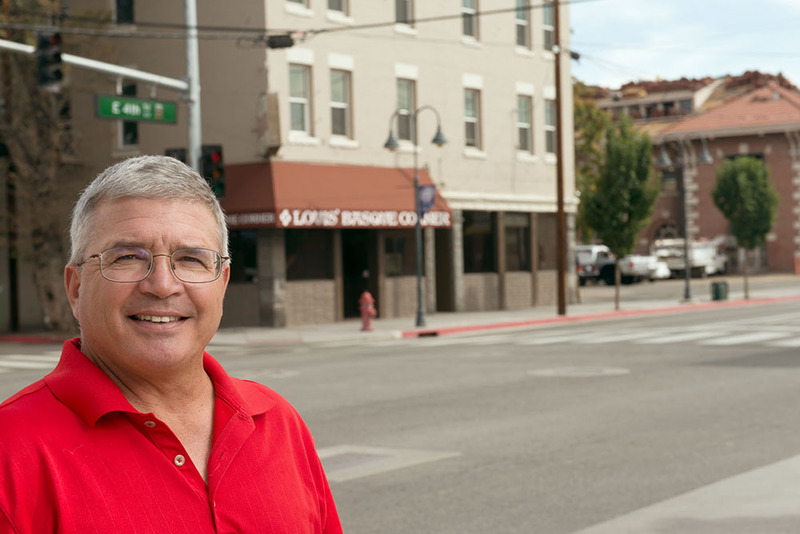 Historic preservationist Cindy Ainsworth recalls efforts to install a plaque on Reno's North Virginia Street commemorating the tailor shop owned by Jacob Davis, founder of the riveted denim jeans he patented with Levi Strauss. Recorded by Alicia Barber.